Fancy a trip to Fort Rave? You are here: Home / featured / Fancy a trip to Fort Rave? 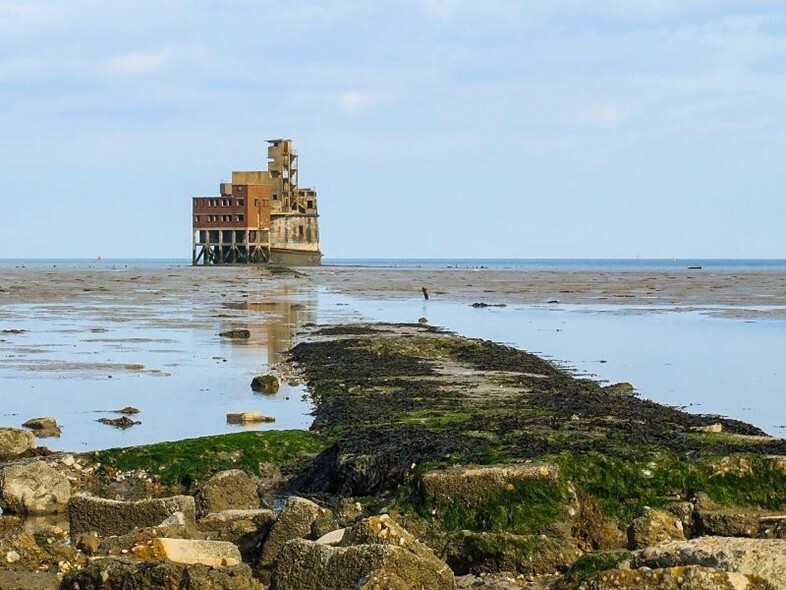 This abandoned fort in the Thames Estuary has been causing a bit of a stir in club circles over the last few days. At first there were a few whispers and shares on social media, as people shared the estate agency listings for this monolithic tower saying “wouldn’t this make an awesome club!.” And the whispers didn’t stop there, as club promoters Minival got whisper of the crazy venue and thought, hey, why not? A thus began the lunch of the most epic club crowd funding project ever. 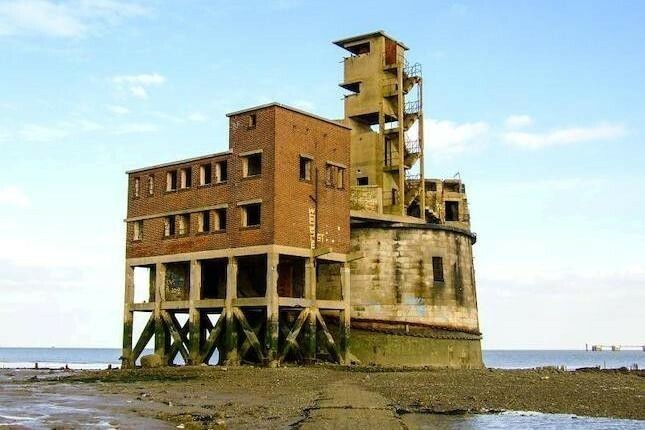 Minival are looking to raise £750,000 to buy the fort and turn it unit what they are calling a ‘Berghain of the sea’. “This is basically a Berghain or a trouw in the middle of the Sea” they tell us on the crodfundung page. Its Raw. What we want to do is buy this property, invest in it, and create a safe haven, where the party will never stop. £500’000 will buy us this fort, another £250’000 will go into making it a safe venue and ready to use for our desired purpose. Imagine a place you could go to, to get away from it all. With the worlds best DJ’s and music running continuously. A place where you are allowed the true freedom to express yourself among friends. Lets do this. 150’000 people donating £5 each would deliver us this fort from the party gods. Every single donator would be a fort member for life.